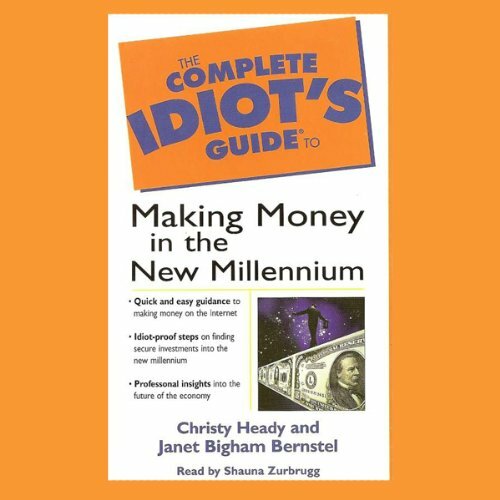 Showing results by author "Christy Heady"
You're no idiot, of course! But if figuring out your finances makes you feel like one, this award-winning audio program can help. 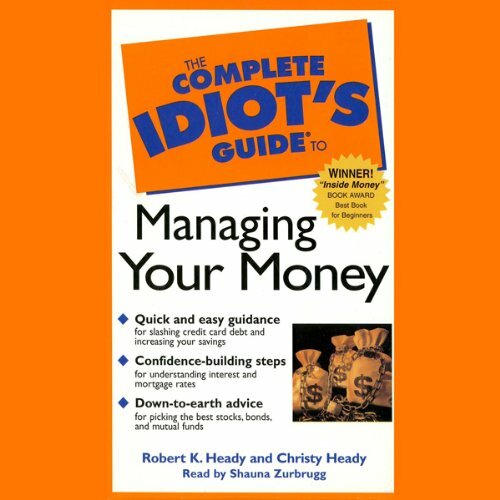 Written by 2 nationally syndicated financial journalists, The Complete Idiot's Guide® to Managing Your Money is designed to help you make sense of everything from long-term financial planning to money-making investment strategies. Money experts Christy Heady and Janet Bigham Bernstel show how to make the most of your financial future. With the millennium only months away, now's the time to get a grip on your finances. And this guide is all you need to do just that. Let two noted financial experts guide you through the coming financial challenges so you can maximize your income, savings, and investments. 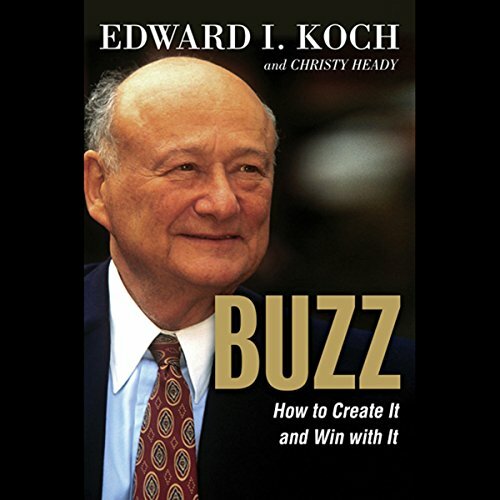 In the late 1970s, Mayor Ed Koch transformed himself from an unknown political underdog with little money and even fewer family connections into one of Americas most illustrious mayors. In just 12 years, he brought the City of New York out of bankruptcy, created a renowned housing program, and became one of the most important individuals on the American political scene. But how did he rise from relative anonymity and become an enduring figure? Misleading premise. Does make valid points.